Give your kayak the premium ride with the WB400. 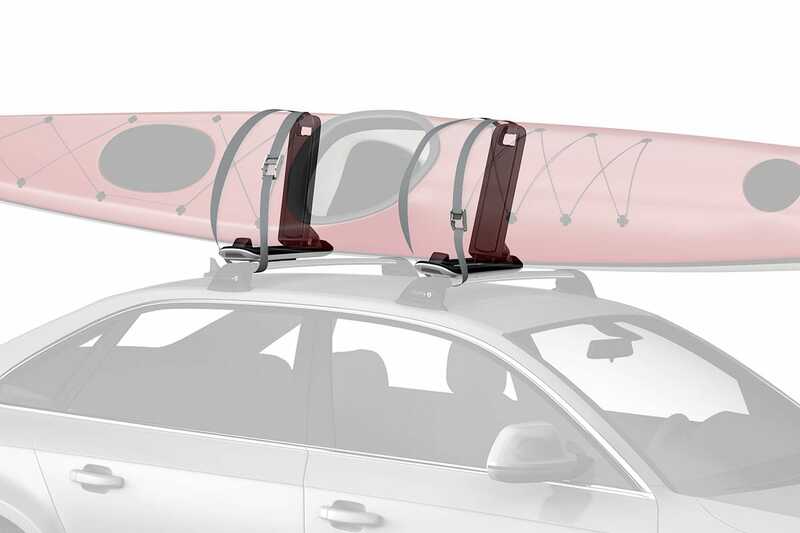 This kayak carrier exquisitely integrates into your car’s design while conserving valuable space atop your cross bars by securely carrying boats vertically. The WB400 also features Smartload slide-out arms for easier loading and unloading.